Delmanor’s ORCA Open House Events! Everyone at Delmanor Seniors Communities love meeting new people and sharing their beautiful residences with family, friends, and the community. Delmanor Prince Edward’s Open House Weekend was both a showcase and a celebration. 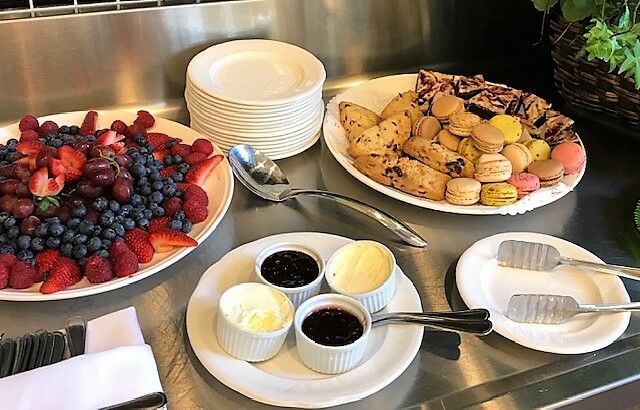 Residents and guests were welcomed with the delicious smell of home baked cookies that were prepared by Prince Edward’s talented Pastry Chef. Beverages and appetizers were served with the background sounds of live entertainment from the beautifully appointed drawing room. 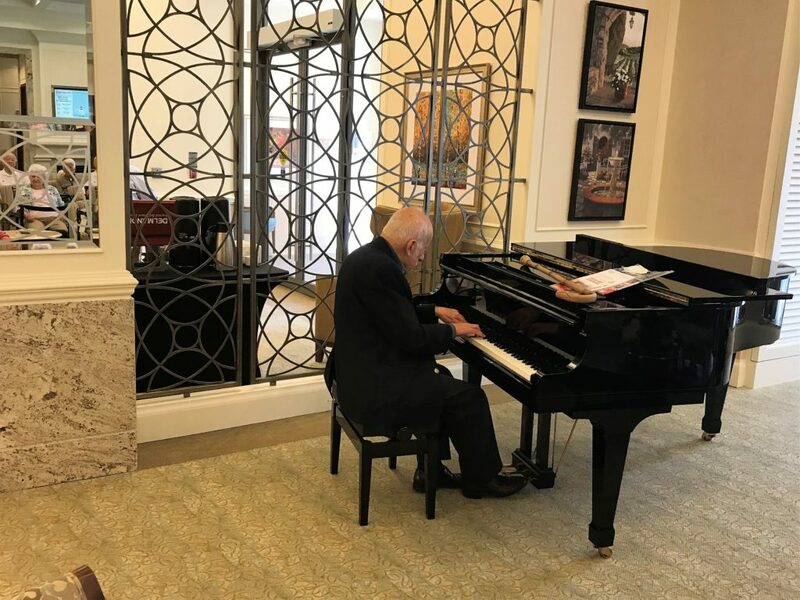 Wonderful vocals and piano tunes were performed by one of Delmanor Prince Edward’s team members, Sal Di Matteo, with additional melodies provided by residents and professional musicians. Everyone that attended Delmanor Prince Edward’s Open House were presented with a bag of Delicious Delmanor Delights at the completion of their tour. Delmanor Northtown’s Fall Open House was a wonderful success! For those individuals who may have heard about the Tridel-Inspired retirement community but had never had the opportunity to visit, everyone was invited to drop in over the Open House weekend to be treated to the warm welcome and a personal tour by Laurie, Community Relations Manager and all of the Northtown team. 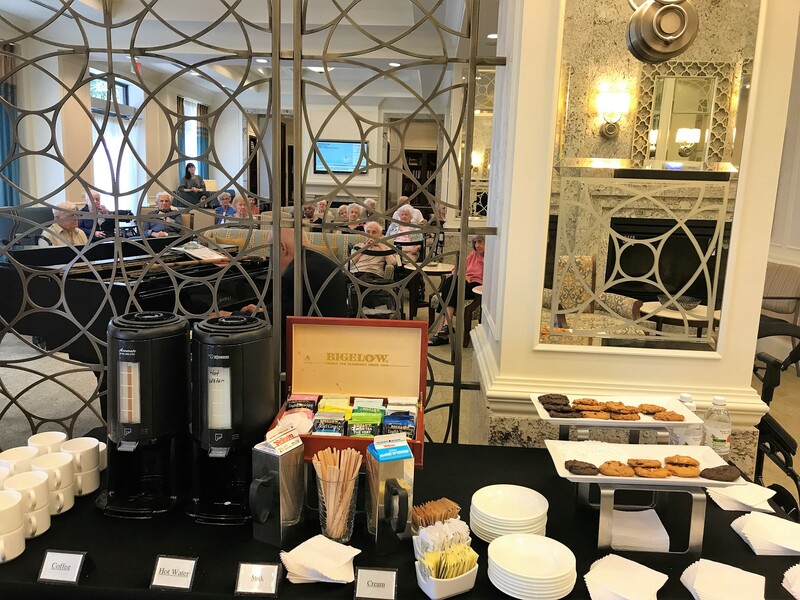 Live entertainment and refreshments were present throughout the weekend as guests were given the opportunity to view all of the wonderful amenities, ask questions and learn more about the many services offered. Guests could meet residents and ask for personal opinions, as well as learn about the wide array of recreational activities available. 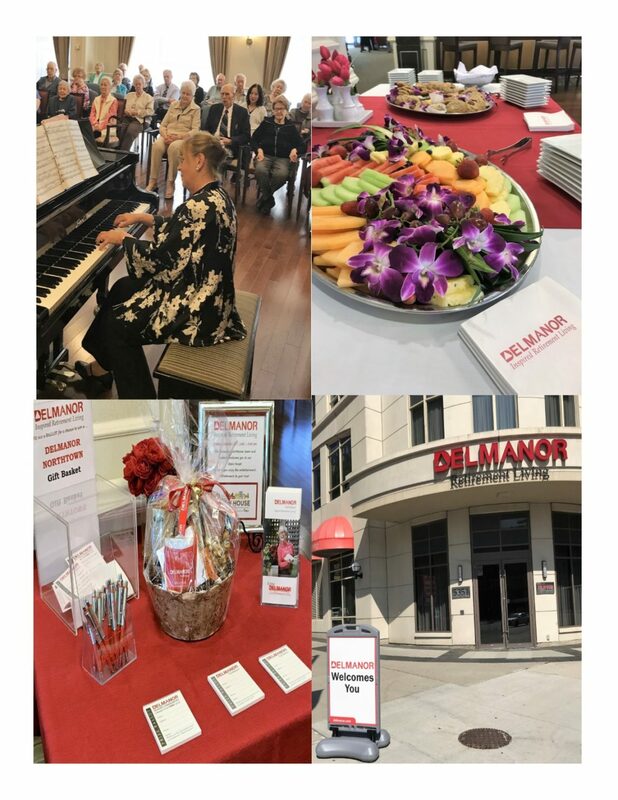 The Open House was a wonderful opportunity to experience inspired retirement living at Delmanor Northtown. 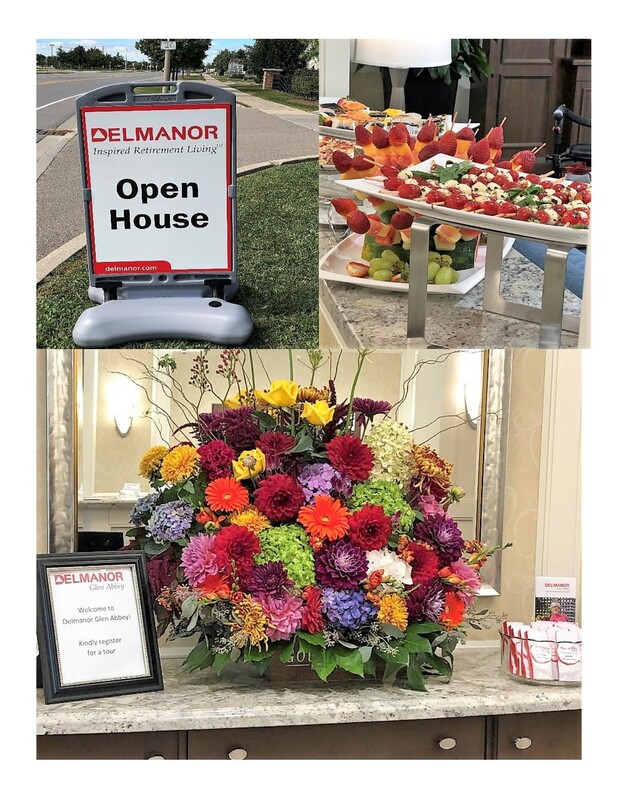 Delmanor Wynford opened its elegant doors to the community for their fall open house to welcome guests and community members to showcase everything that Delmanor Wynford has to offer. Guests were offered refreshments as they toured the building and met residents for a chat along the way. The tours were further enhanced by the live music from Stan who provided the lovely serenade for the friendly community event. 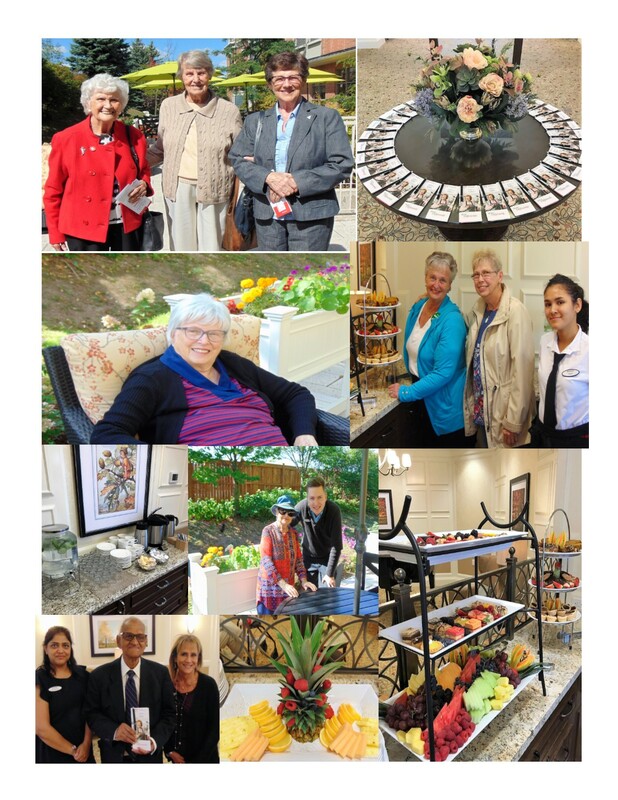 Delmanor Elgin Mills was delighted to once again open its doors to welcome guests to tour the building and see first hand what luxury retirement living means. The event this year was even more special as guests were able to see the recently completed revitalization of the amenity spaces and suites. Guests were treated to a lovely assortment of refreshments prepared by the Elgin Mills Culinary Team. The residents and team at Delmanor Elgin Mills are very proud of their revitalization and enjoyed the opportunity to share these changes with members of the community. Delmanor Glen Abbey was also thrilled to take part in the province wide open house endeavor. Guests of Glen Abbey were in awe with the newly renovated main floor and were able to experience an array of delectable hors d’oeuvres while listening to some wonderful entertainment and mingling with the Glen Abbey residents. With all of the retirement options available to seniors today, the ORCA Open House Event provides an opportunity to gain more insight into the amenities and lifestyle options available for retirement living. With ORCA accredited residences united in this province wide event, guests could be assured that the residences they were touring held the highest standards of retirement living. Delmanor was thrilled to be a part of this initiative again this year. To gain more information about retirement living at Delmanor Seniors Communities, please contact one of our residences below. 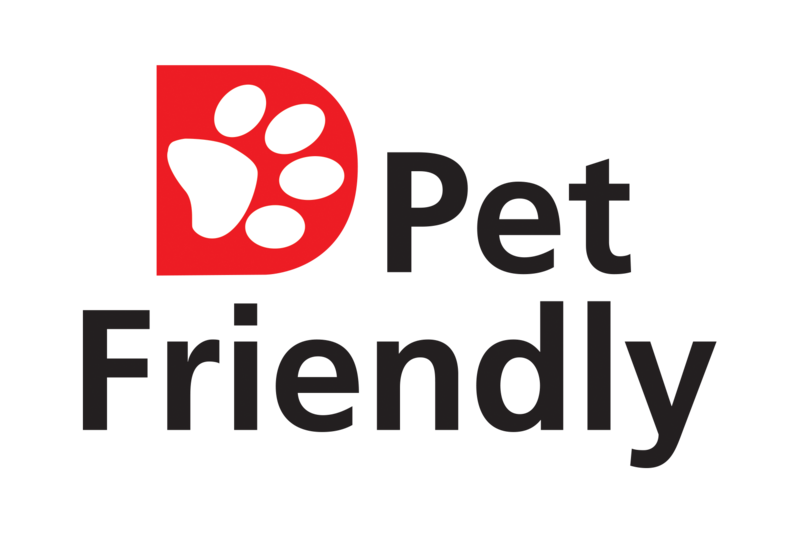 We would love to provide you with your own personal tour!